Working mothers often face a lot of guilt. While some of this comes from others, there is still some inner doubt moms feel when they drop their children off at daycare. But it turns out that a child in daycare enjoys some really great benefits and these have all been backed by scientific research. So, the next time someone tries to make you feel like a bad mom for working or when you feel that pang of guilt as you say goodbye to your child in the mornings, remember these 10 daycare advantages. Researchers from the Institut National de la Santé et de la Recherche Médicale in France found that children in daycare were less likely to have acute leukemia than those who were home. The researchers opined that the daycare kids were exposed to germs early in their lives and this strengthened their immune systems. Those who were not introduced to germs at a young age often overreact to its effect later on. According to research done by the National Institute of Childhood Health and Human Development, children who had other caregivers apart from the parents did not develop any differently than those who were exclusively cared for by their mothers. 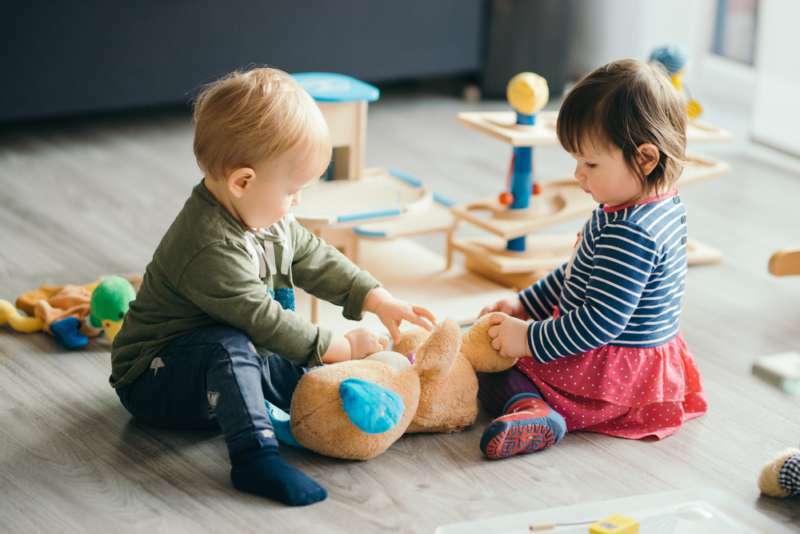 They also discovered that kids in high-quality daycare showed better use of language and increased cognitive development during the first four and a half years of their life. Additionally, it was discovered that this benefits last well into the child's teenage years. 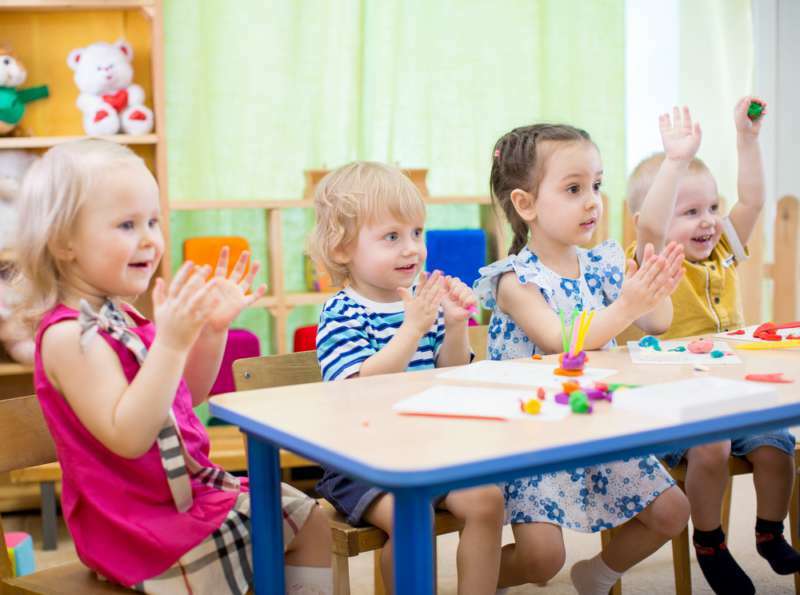 The FPG Child Development Institute at the University of North Carolina at Chapel Hill conducted a 30-year study and found that children who attended high-quality daycare became more likely to earn a college degree later on. Children who attended daycare were more likely to have kids a little later than their peers who did not. This was discovered in a study done by UNC titled the Abecedarian Project. The UNC study also found that, at the age of 30, kids who went to daycare were more likely to hold down a job. 75 percent of the daycare kids they studied had worked consistently for 16 of the previous 24 months while only 53 percent of the control group had this result. In a 2013 research done by the University of Quebec, 1,759 children whose mothers battled with depression were studied. The researchers found that women who had depression were more likely to pass this on to their children and the kids often develop the condition which usually extends through the teenage years. Fortunately, children who went to daycare were 79 percent less likely to develop these emotional problems compared to those who stayed home with their mother. Again, it turns out that exposing your children to germs earlier on may be more beneficial for their health than shielding them. 10,000 children in Australia were studied and researchers found that kids under the age of 3 and a half were more likely to have ear infections if they were exclusively at home. Kids who attended daycare had a lower risk of encountering these problems. In a 2016 study, it was found that children who attended daycare developed better reading and math skills by age 5 than those who experienced home-based childcare settings. Kids in daycare have been found to be better communicators later on according to a Dutch research where 5-year-olds were watched while playing a two-person game. 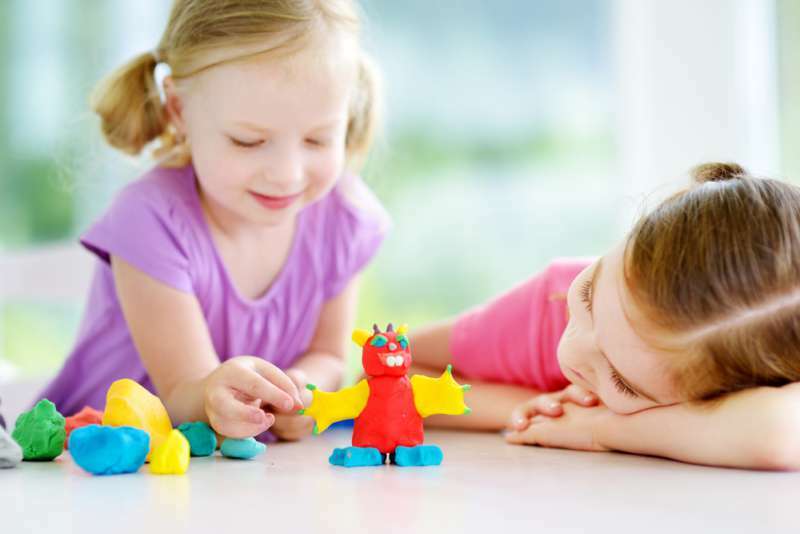 It was discovered that the kids who went to daycare were more likely to adjust their communication style to suit those they were playing with which implied that they were introduced to a great variety of social situations. There are those who believe that working mothers are usually the ones who miss the PTA meetings and sports events but Researchers at the University of Texas, Austin begged to differ. They discovered that moms whose kids were in daycare centers were more involved in their children's schools. Regardless off where your kids spend their days, the most important thing is for them to feel loved and also to learn. A happy, loving family is more crucial to a child's wellbeing and development than whether or not he/she attended daycare.